It was the beginning of June 2016 when I sat on a motorcycle for the first time. Back then I didn’t even know exactly how the gearshift worked. I was faced with the difficult decision of whether to start playing golf or start motorcycling. Today I am convinced that I made the right decision. It’s my third season and I don’t regret a single second. 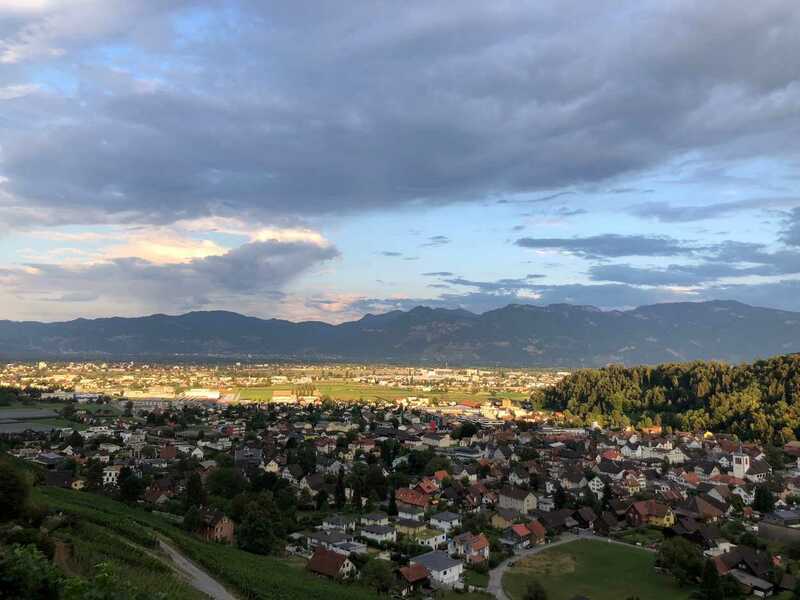 The region where I can usually be found when I finish my rounds at the end of the day is the Rhine Valley around St. Gallen. For a motorcyclist it is the perfect area to live in. After only a few kilometres, the first bends are driven and the road starts to climb. 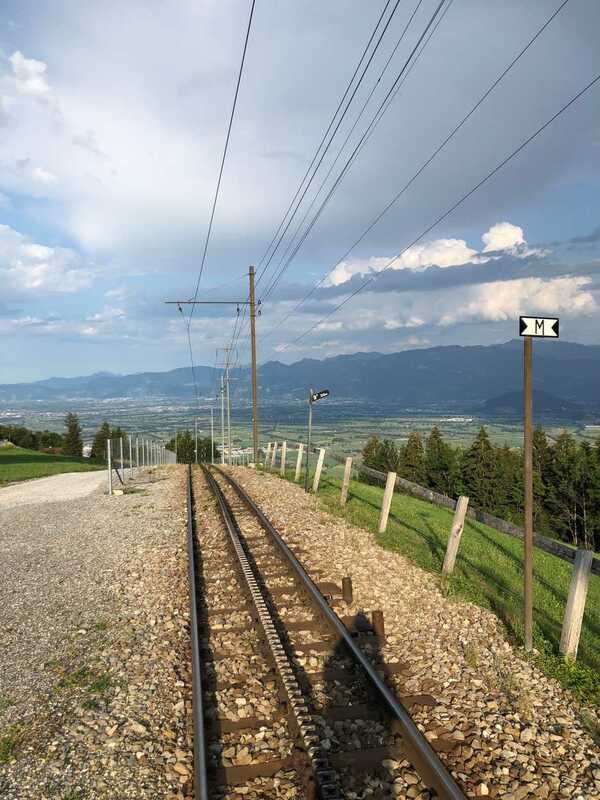 No matter if you are in Switzerland or on the other side of the Rhine, in Vorarlberg. 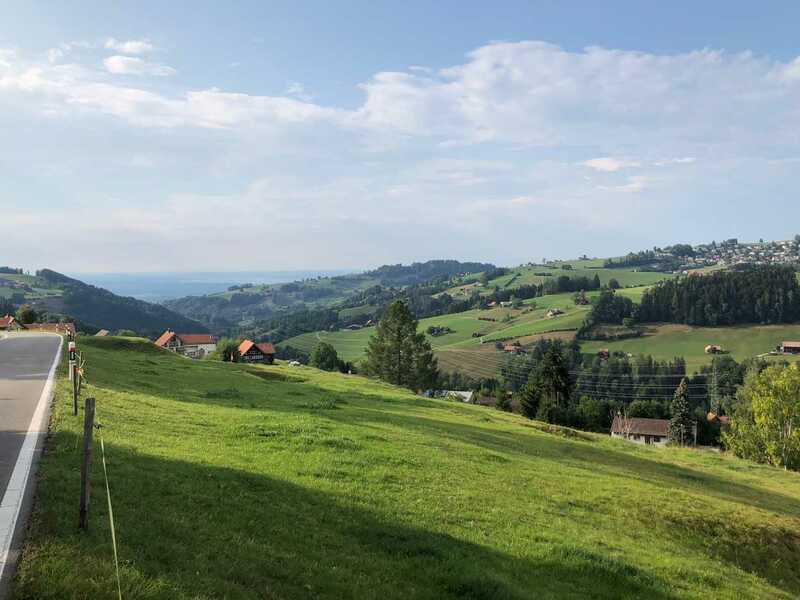 After 2.8 km you will leave Canton St. Gallen for Canton Appenzell Innerroden. After two bends there is already the next canton: Appenzell Ausserroden. My route leads me further towards Oberegg to Heiden. Continuing in the direction of Trogen, a really cool route comes after the village of Wald: four kilometres with really beautiful curves and a very wide road (segment is saved on RISER). On the way to Altstatten we cross the Ruppenpass with a great view over the Rhine Valley. From here it goes 8 km downhill with many very narrow curves (segment is saved on RISER). 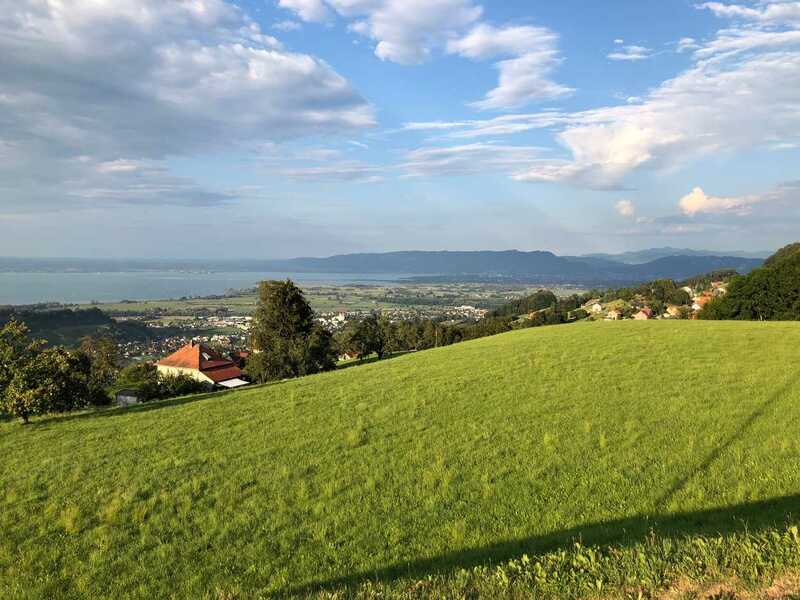 Afterwards you reach a 9 km long and very well-known motorcycle route via the village of Stoss (segment is saved on RISER). After that we go to Gais and through the beautiful Appenzellerland. 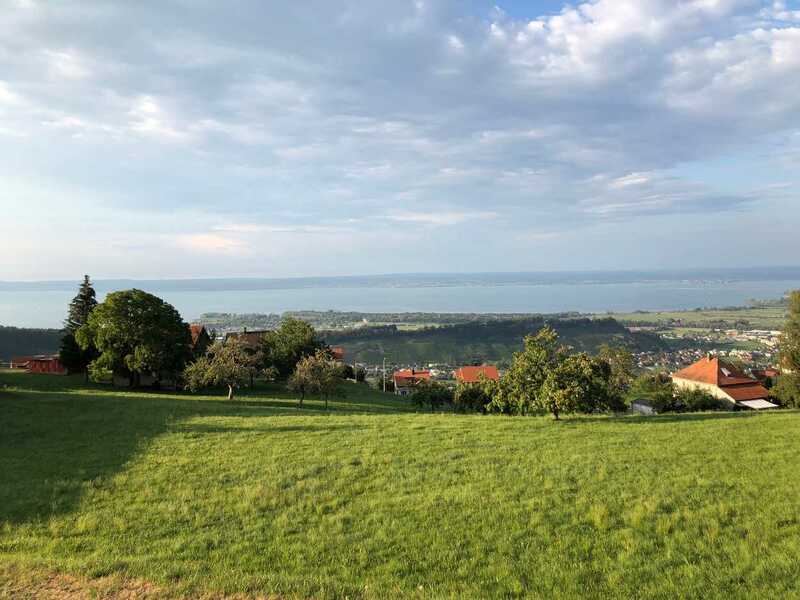 Wolfhalden is worth a short stopover to enjoy the view of Lake Constance. My tour continues in the direction of Walzenhausen and then downhill to Berneck in the Rhine Valley. 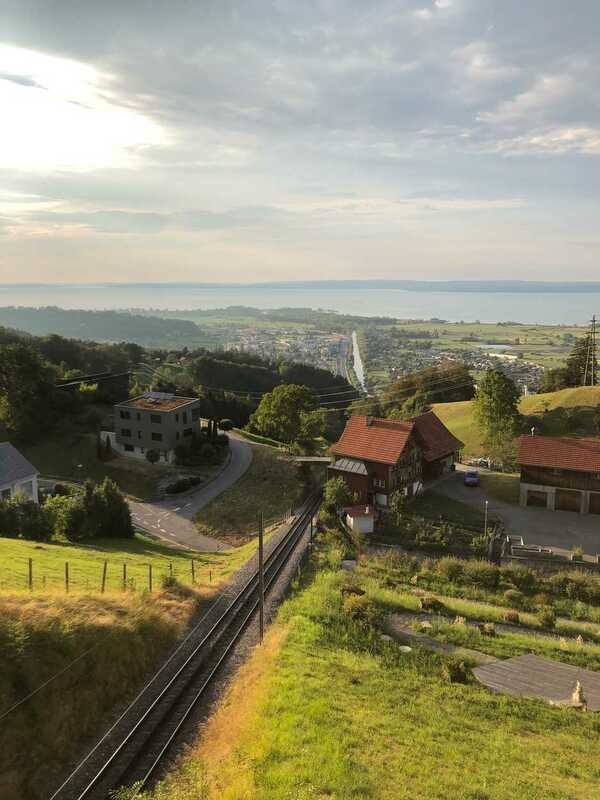 The same route can also be driven on the other side of Lake Constance, giving a completely different perspective of the area. But what I like most about this region is that at every intersection you can decide where you want to go each time. You will be thrilled!